Brad Jessup. 2007. 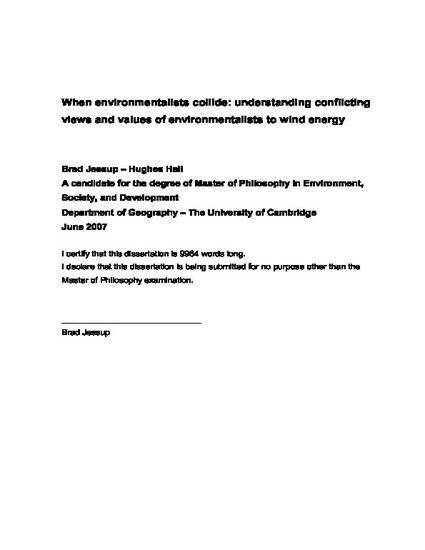 "When environmentalists collide: understanding conflicting views and values of environmentalists to wind energy".  Unpublished dissertation submitted for Master of Philosophy in Environment, Society, and Development at The University of Cambridge. June 2007.